Northern Thailand has one of the highest incidences of cleft lip and palate in the world. However, the region lacks the health infrastructure needed to deliver long-term, comprehensive cleft care. 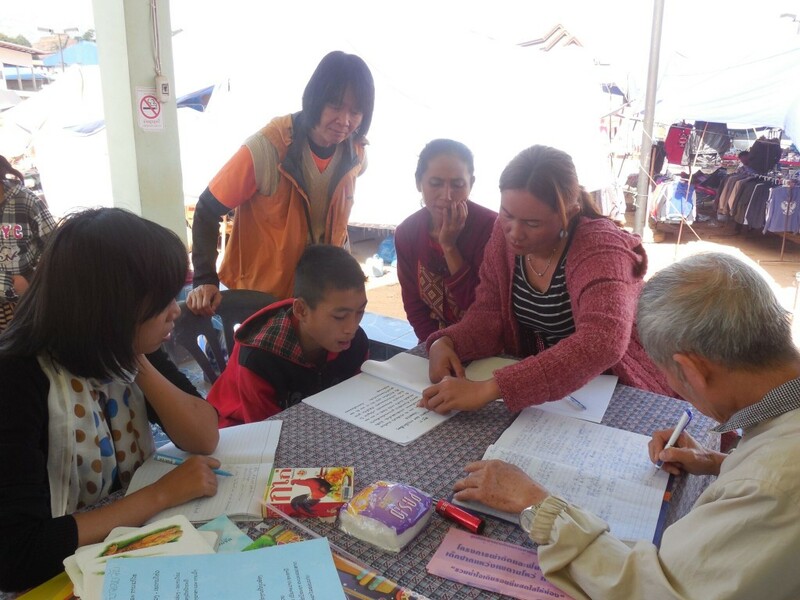 Since 1999, Transforming Faces has partnered with Northern Women’s Development Foundation to provide cleft care services in Thailand, and across the border in Laos and Myanmar. 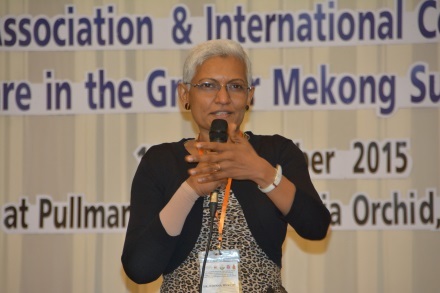 TF and NWDF have also made remarkable progress to develop a strong, sustainable network of cleft care professionals through training, regional networking activities and capacity building initiatives. 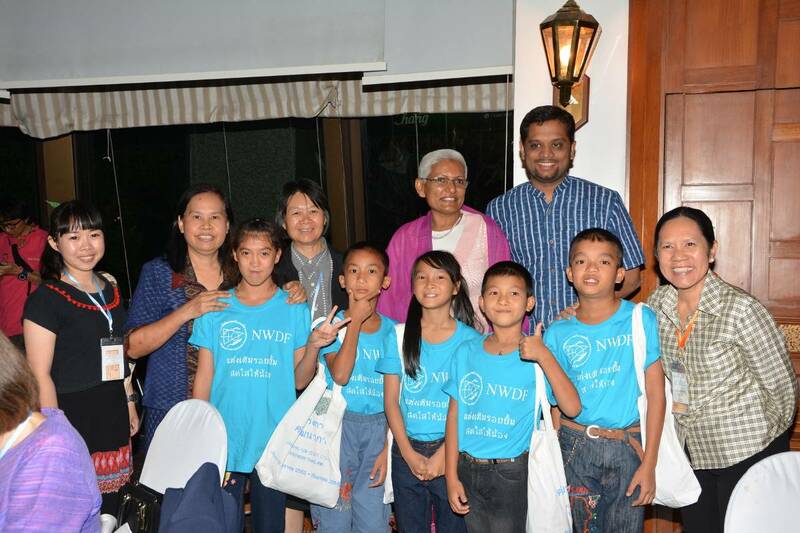 One of the important groups in this regional network are our partners at the Tawanchai Cleft Center at Khon Kaen University in eastern Thailand. 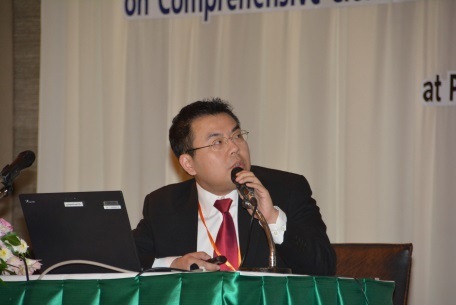 Tawanchai has been working to establish and strengthen a centre for excellence in cleft care for this region. 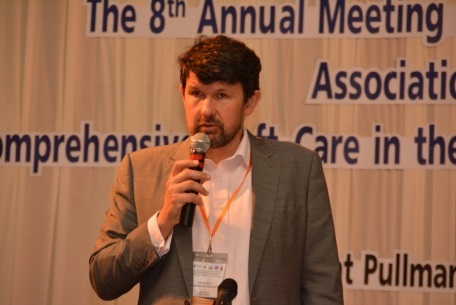 This involves engaging multidisciplinary teams of cleft care specialists made up of reconstructive surgeons, anaesthesiologists, nurses, paediatricians, speech-language pathologists, audiologists, orthodontists, dentists, psychologists, social workers and more. The centre of excellence provides a forum for these specialists to share their knowledge, experience and best practices in cleft care. The centre also provides opportunities for collaboration and networking to solve cleft care issues in the region. 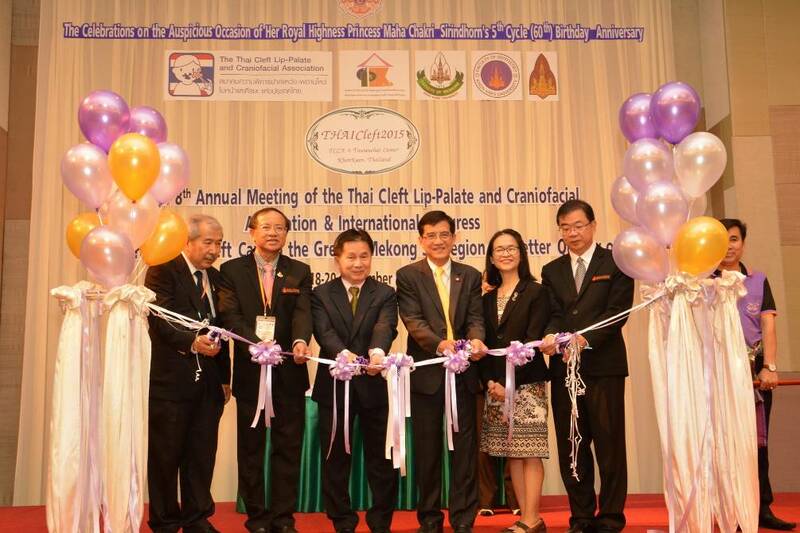 As part of this initiative, our partners at Tawanchai helped organize the 8th Annual Thai Cleft Congress in November 2015. 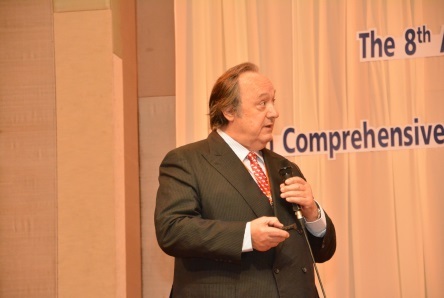 The congress was attended by more than 400 cleft specialists from over 20 different countries in Asia, Australia and Europe. 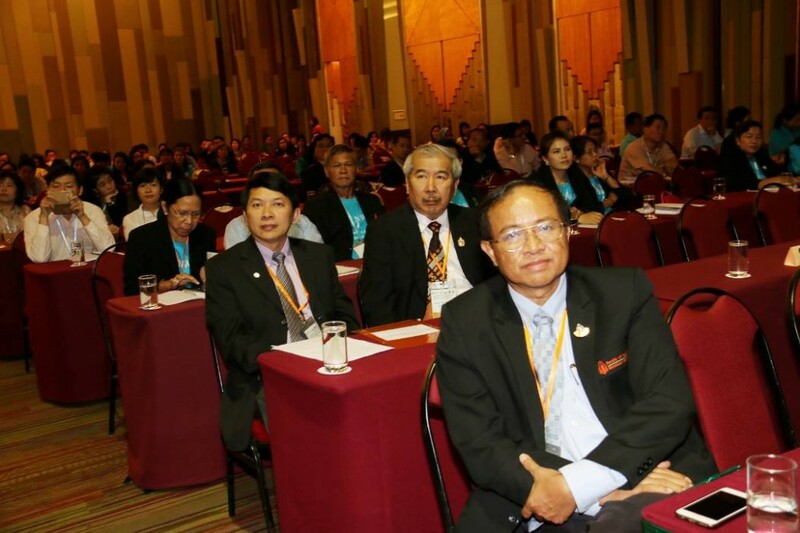 The four-day Congress featured several workshops, round table conferences, symposiums and lectures for its attendees. Renowned cleft specialists from different parts of the world came in to discuss current cleft care challenges and how to improve the quality of service delivery in the region. 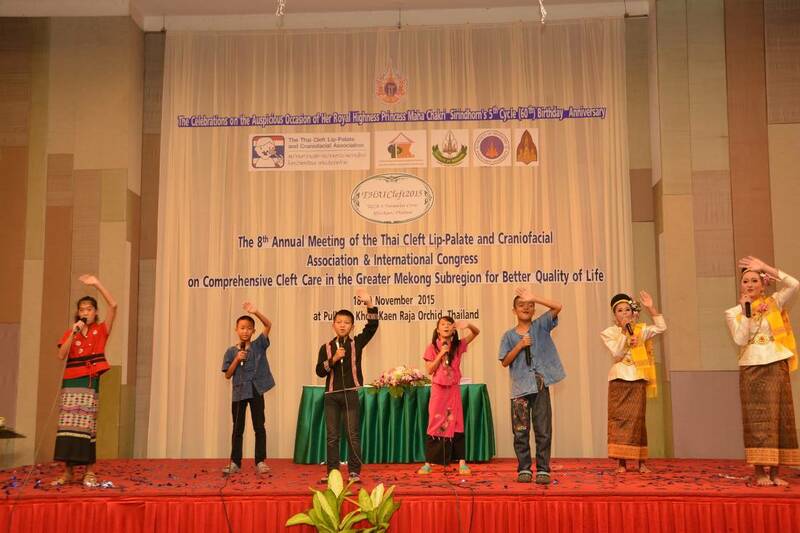 The opening ceremony for the congress also featured five long-time patients from Transforming Faces’ cleft care program in northern Thailand. The heart-warming singing performance by these young children demonstrated how comprehensive cleft care has the power to transform lives. 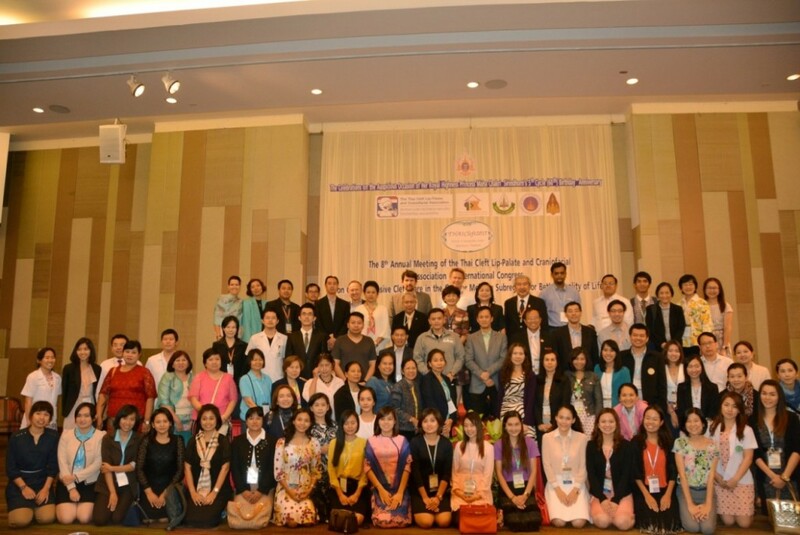 Transforming Faces is so proud of this initiative, and was thrilled to sponsor the attendance of 30 cleft professionals from Thailand, Laos, Myanmar and India. We hope that these collaborative initiatives continue to open doors for improvement and innovation in cleft care for the region.